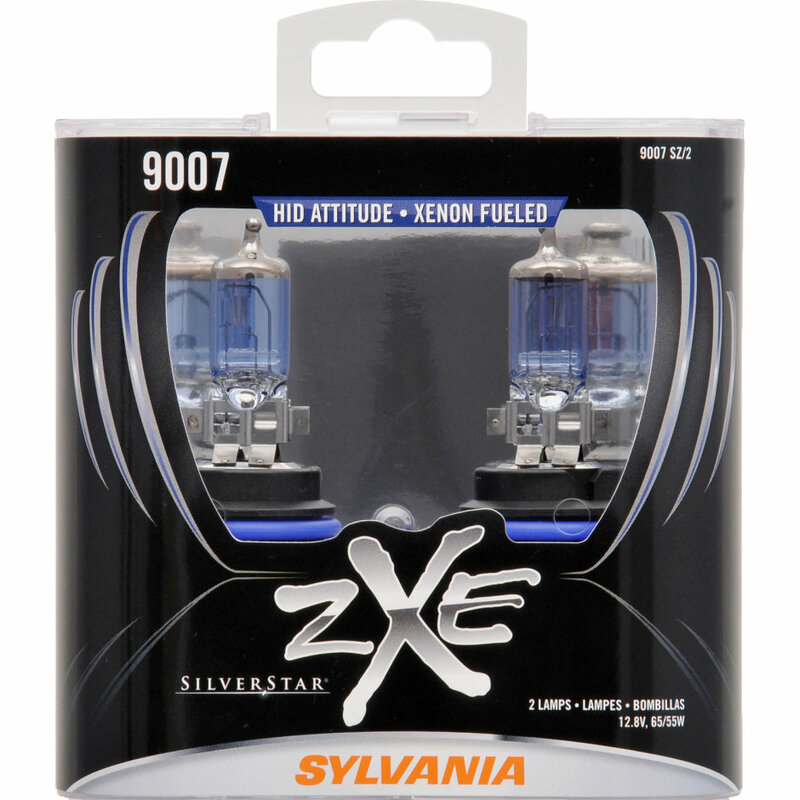 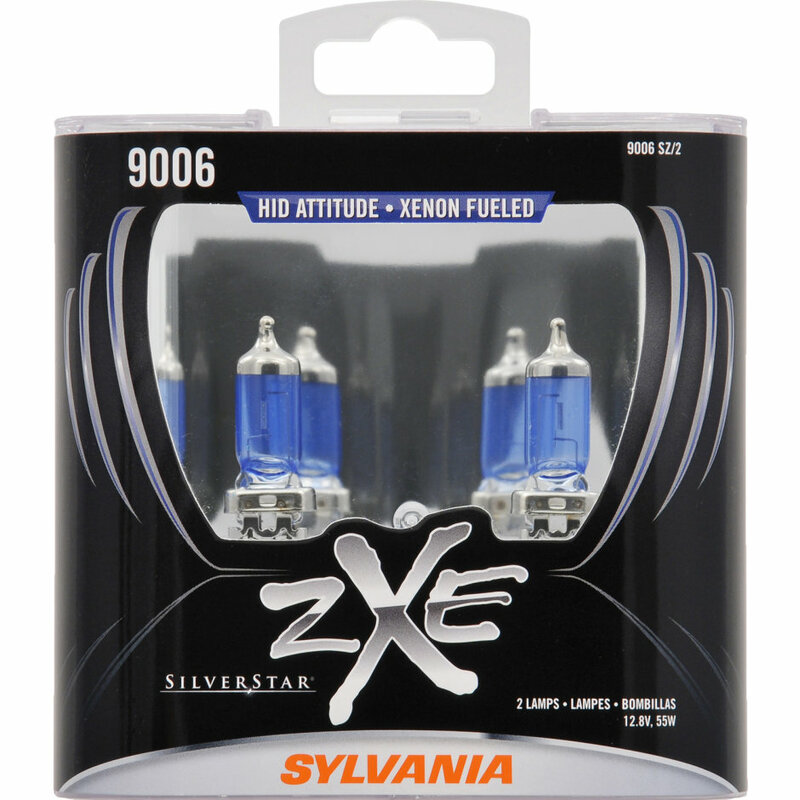 zXe® - Xenon Fueled and HID Attitude! 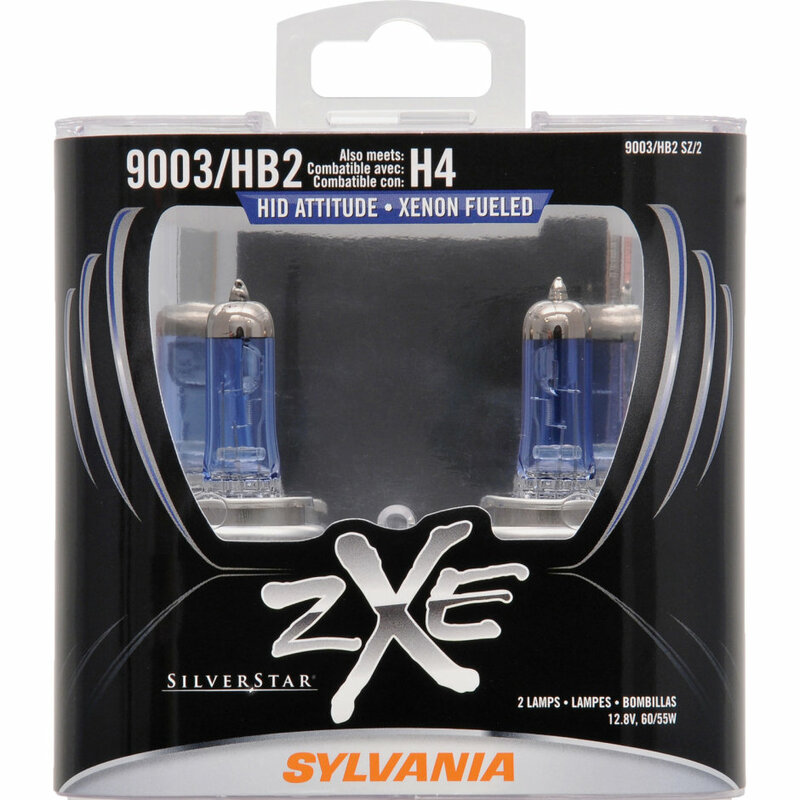 zXe® Product List - Find your zXe® Headlight Here! 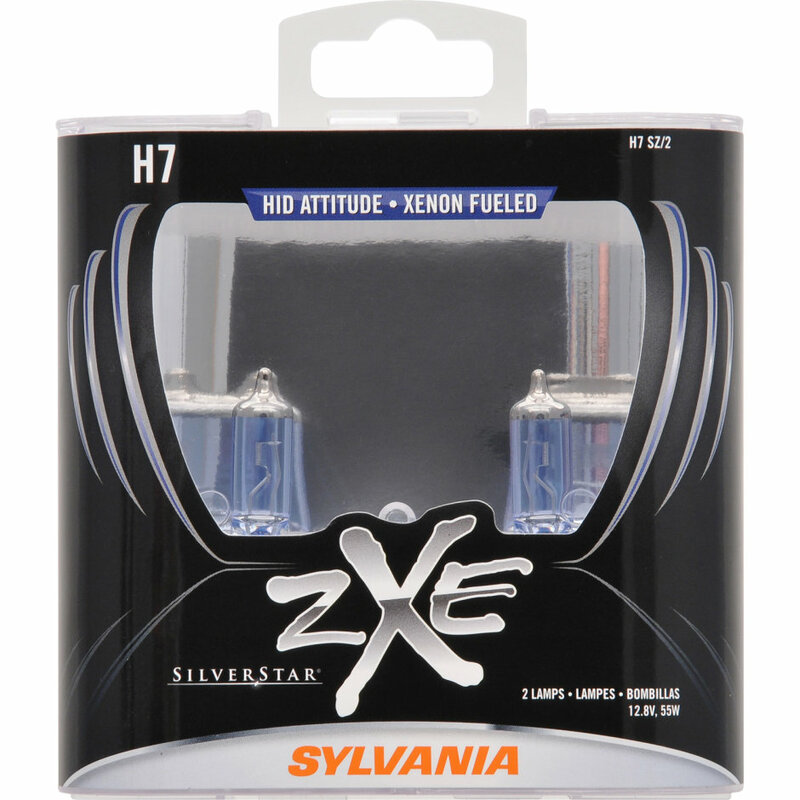 If you’re looking for style points, zXe® delivers the crisp, white light you need. 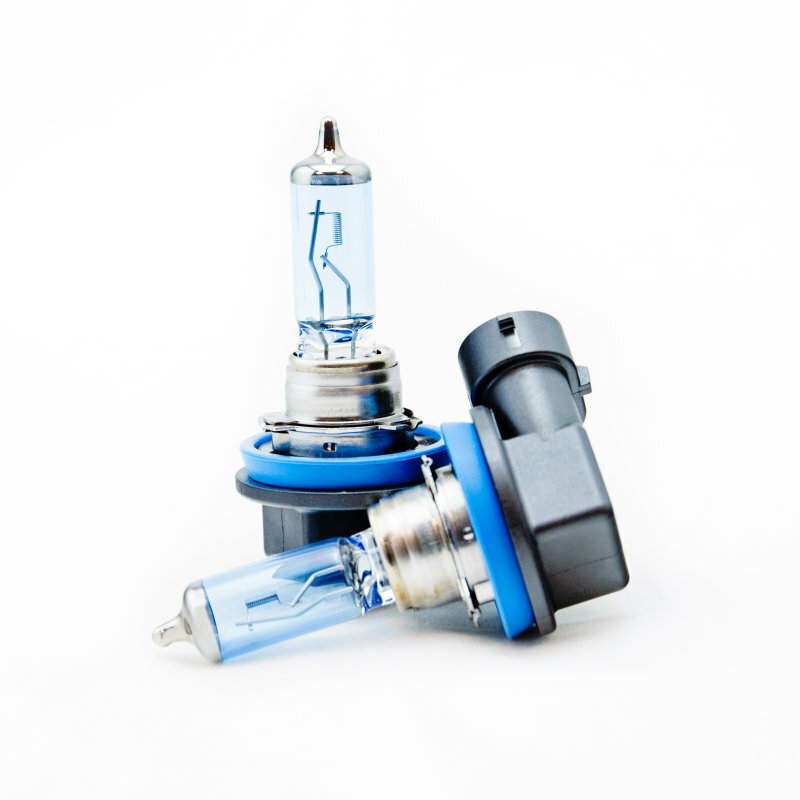 The look of your vehicle will be transformed the instant they’re installed. 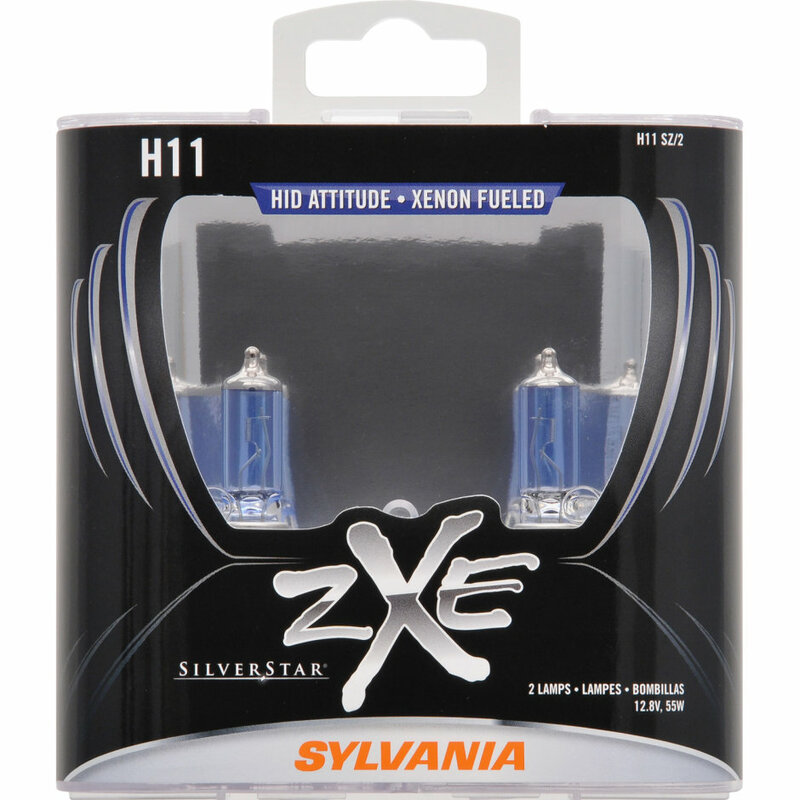 zXe® headlights are fueled by a proprietary Xenon halogen gas technology to generate a look and attitude that rivals HID. 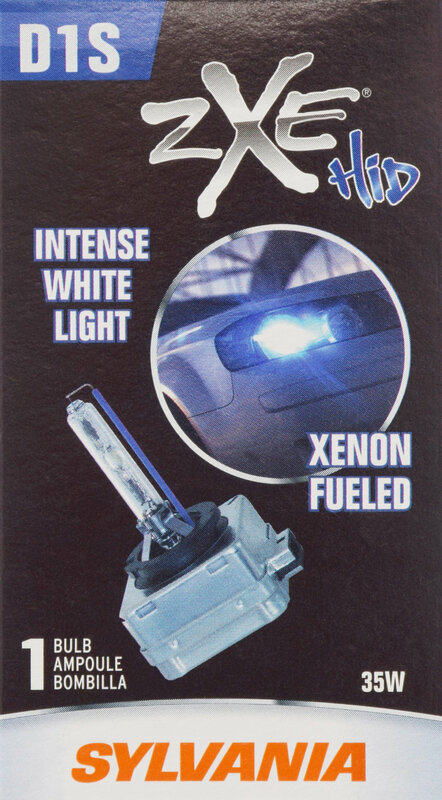 They’re crisp, white, DOT Compliant, and 100% street legal. 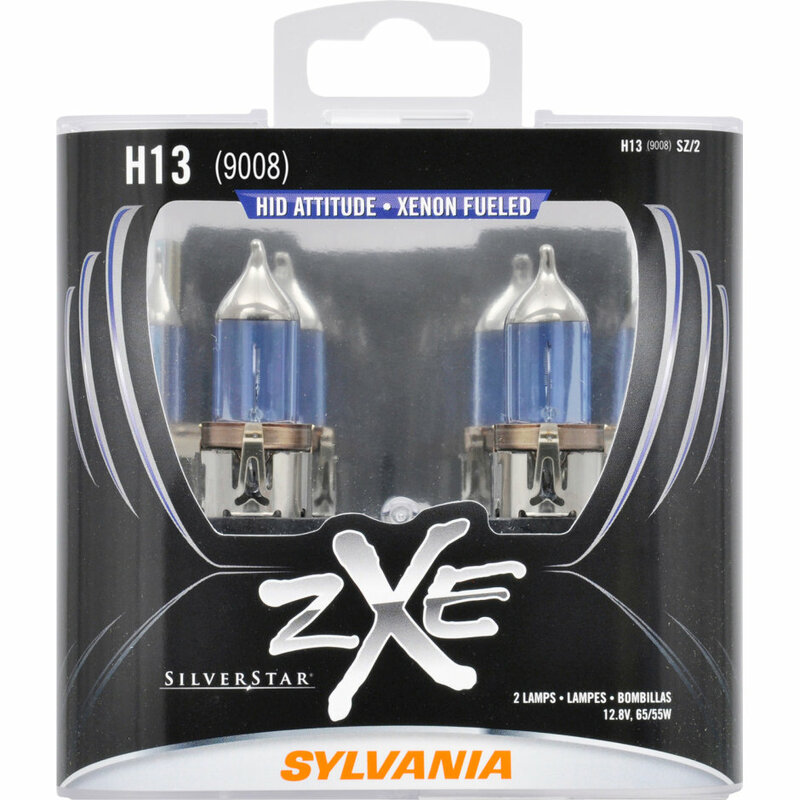 Add the look, feel, and attitude of HID without having to install a conversion kit. 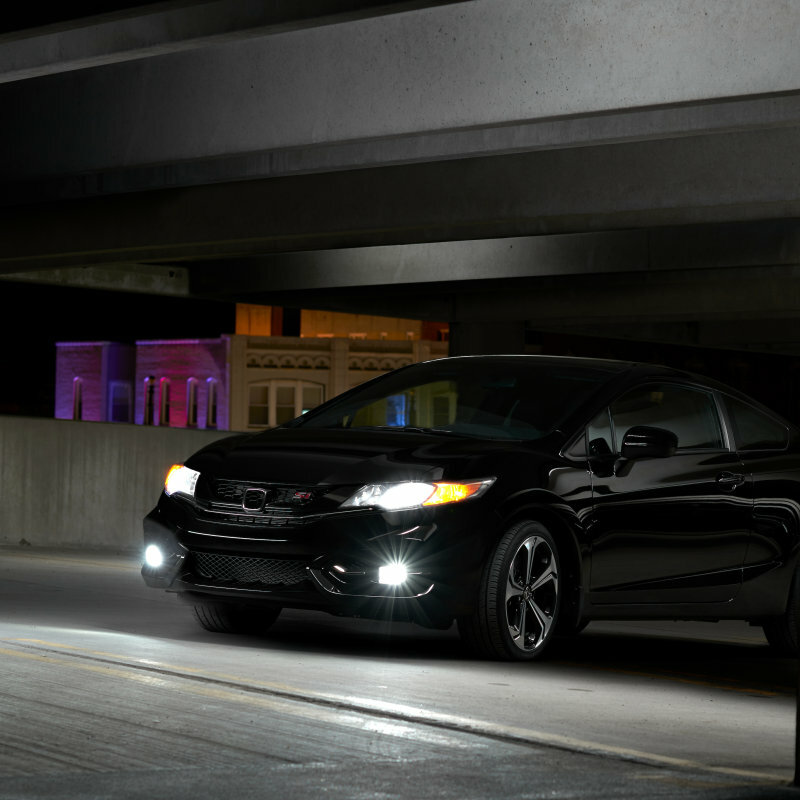 Head-turning style has never been such an easy addition to your vehicle.